Success means different things to different people. It could mean working hard, fame or achieving goals. In Alin Stoica’s case, it’s all three. 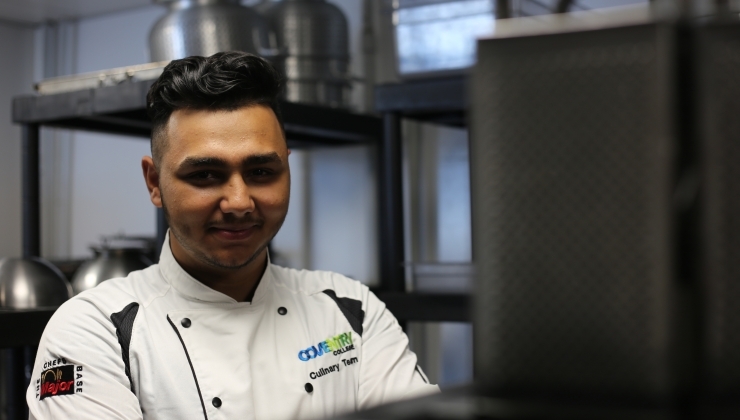 Alin is studying Hospitality and Catering at Coventry College; what makes him different to his peers is that he has the chance to represent the United Kingdom with his culinary skills. 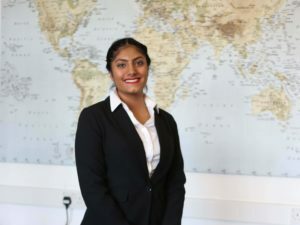 Alin is currently in the top 10 of 150 competitors and needs to win one more competition to be able to represent the UK in the WorldSkills championships. This is a huge opportunity and when asked what winning would mean to him, Alin said “I don’t want to think about it, I want to be in the moment”. Alin has been practicing the dishes prior to the three-day competition held 15th – 17th November and hopes to impress the judges with his menu and ability to think (and cook) on his feet. Future plans for Alin include owning his own restaurant, working to gain his Michelin stars, traveling and seeing his restaurant develop an international reputation. 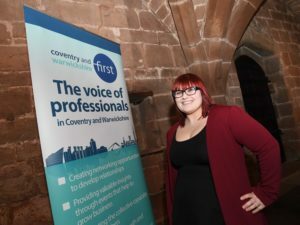 Coventry College prides itself on their tutors having industry experience which helps students gain knowledge of what working in the industry is like. Classrooms are also set up to represent these environments, which makes learning as close to working as possible. The Hospitality and Catering team finds Alin “a very conscientious man, putting in 100%. He has the skills and ability to go very far”. The students praise their tutors with how much passion they have for their role and how they encourage the students to grow and develop. Success is not waiting for the opportunity, but creating it. 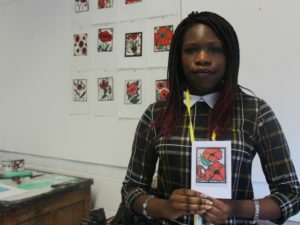 Alin will continue to have support from Coventry College and in time, will go on to do great things.